Vikram is currently serving in his fourth year with the Tribune. He became involved with the Tribune first, in the club, then as a staff writer and satire editor. 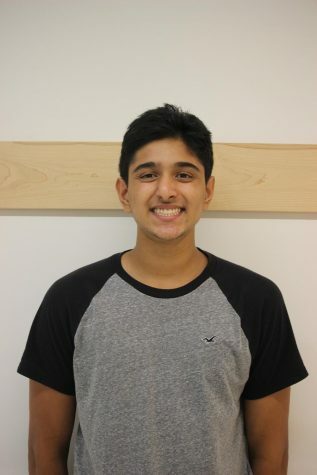 Vikram started the short-livedsatire section (RIP 2017-2018) of the Wildcat Tribune. He enjoys the Tribune for its independence, clarity, and unique local journalism. Vikram can speaks Chinese (马马虎虎).